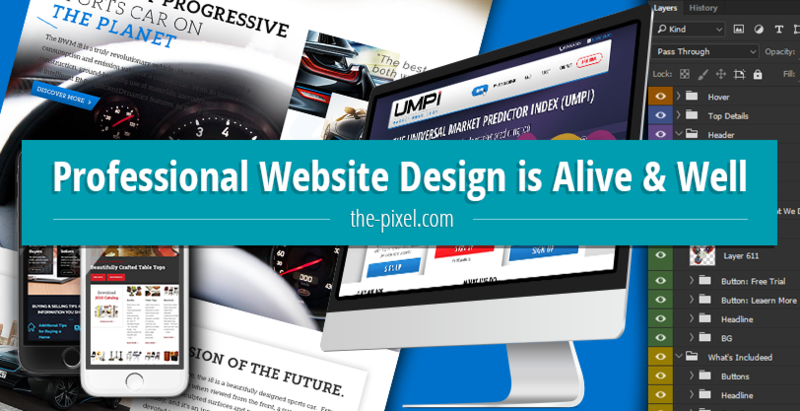 Contrary to what you’ve read recently, professional website design is not dead. In fact, the professional website designer is alive and well and business is thriving. While popular media outlets like Mashable.com report that artificial intelligence and low cost WordPress templates are killing the occupation of professional website design, these are headlines geared towards driving traffic and discussion. The claims are based on promotion and not on actual facts. Do you wonder how I can be so confident in these statements? It’s simple. We’re human and we need humans to help create an environment where other humans can emotionally connect. The internet connects people and businesses across the world and usage continues to grow with each month, season, and year. While desktop website usage has gone flat, overall internet usage as a whole continues to grow at staggering rates. Users have moved beyond the desktop and are using tablets and mobile phones to keep them connected with the world. And as device usage changes and internet adoption grows, content is becoming more diverse and engaging. The internet of things is connecting humans and machines and virtually everything around us. As long as people use the internet to locate good and services, professional web design will be a requirement for B2B and B2C businesses across the world. I not only believe this in my heart, I know this to be true because I live and breath website design every day of my life. Each week we help companies with WordPress development projects, but in doing so we don’t just build a website. Anyone can build a website these days. 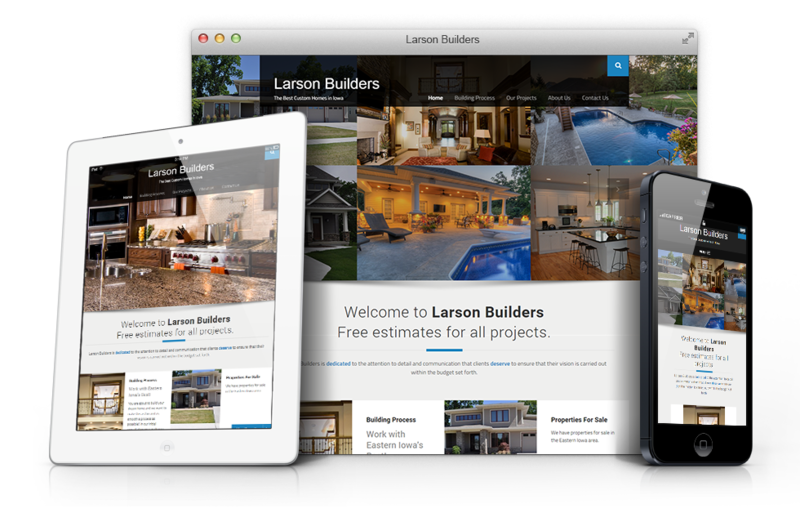 In each and every website design project our goal is to help businesses solve real-world problems. These problems can be traditional sales and marketing issues or they can be problems of our client’s customers. The objective professional website design is to identify an issue and use the power of the internet to solve the issues at hand. I keep seeing advertisements and articles about the new grid type of website development. No designer needed they claim. Let software solve your design issues by reviewing your content. Really? Is it that simple? No it’s not. A grid system that is focused solely on images and text cannot solve business problems, because it is not constructed to do so. It is simply there to be a quick fix to a low budget website development project. It is focused on the website owner’s view of technology and doesn’t begin to actually address the website owner’s problems, goals, or objectives. If you’ve ever been part of a structured website development project you’ll know there is no simple solution. It’s a process that starts with discovery to identify objectives and uses best practices and experience to derive at a solution. A grid based website design package may seem nifty, but it doesn’t ask the questions that really matter. It doesn’t ask website owners about their target marketing, product or service offering, project objectives and goals, desired traffic flow, or how the project will ultimately be deemed a success. Professional Website Design goes beyond images and text. It covers a wide range of project elements that artificial intelligence and stock templates do not. Go to a website design conference and listen to the speakers or discussion among attendees. They’ll be talking about design best practices, perfecting the user experience, and solving real-world problems for their clients. What they won’t be talking about is grids, artificial intelligence, and automating the design process to remove the human element. And that’s because it isn’t a solution. It’s just cheap alternative to real web design. Messaging – Ask a small business owner about their marketing message and then listen to the dead silence. The reason for this is that many small businesses don’t have marketing departments and they rarely have time to sit and think about messaging and how their words can influence activity on their website. A professional website designer cannot only discuss this with their client, they can help the website owner articulate what differentiates them from their competition. User Personas – One of the first things we do with clients is ask about website personas. We do this because it can greatly alter the design of the website and we want to identify this early on in the process. Personas can create traffic flows and provide focused call to actions for users, while also creating an emotional response that helps website visitors connect with a website’s offering. Artificial intelligence cannot walk a website owner through the discussion of persona definition, their usage, or their implementation. Call to Actions – A website template or automated page builder can do a decent job or creating a basic contact form or button. I will not argue with this point, because in “some” cases, call to action creation is rudiment in nature. But that is not the norm and there are many cases where we have in-depth discussions to ascertain the proper call to actions, usage, and placement. Search Engine Optimization – When we have a website development project that involves SEO, we want to start the project with keyword discovery and site mapping. The keyword discovery phase includes a review of existing reporting data, available content, competitor websites, and keyword tools then quickly follows with a strategy session to map desired phrases to existing and future content. I many times find myself reading the client’s existing website content page by page to help move this process along. Once the design is coded and initial content available, we begin to work on on-page optimization. Now head on over to the much talked about Grid design software and compare their website copy to anything in the SEO process I just mentioned. Guess what? You won’t find it. And this is because automated design cannot deliver anything close to the fifteen years of real-world SEO experience I apply to our website design projects. There are many more examples I could present, but I think the few I did discuss clearly show automation and website design do not mix. And they will certainly not provide the same outcome. Professional website designers help marketers and business owners navigate the website design process in a methodical manner. This structure creates a website that is a cohesive portal for an organization’s marketing efforts. Automation doesn’t connect dots. It can’t, because the focus of this automation is short sided and very limited. 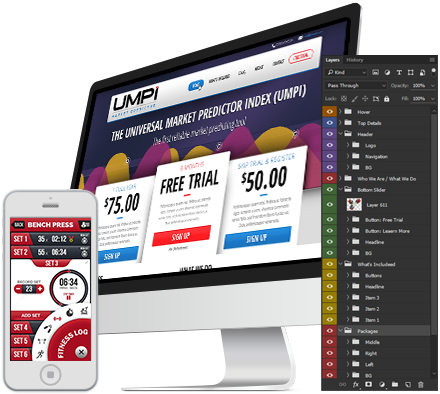 Automated website design forces content and images into preset page layouts and templates, thus removing the human element and eliminating the ability to connect on a personal and human level. My team and I are here to help you connect with your visitors emotionally. We want to help create an environment where visitors connect with you on a human level, which in turn, encourages them to take the additional steps and convert into tangible members, prospects, and customers. 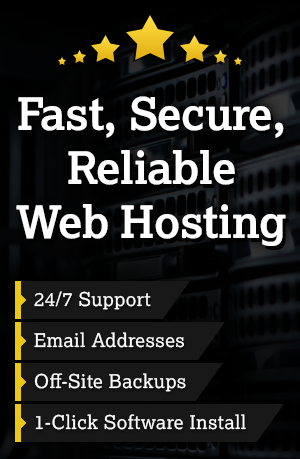 Get a free quote today and see what a professional website design can do for your business.